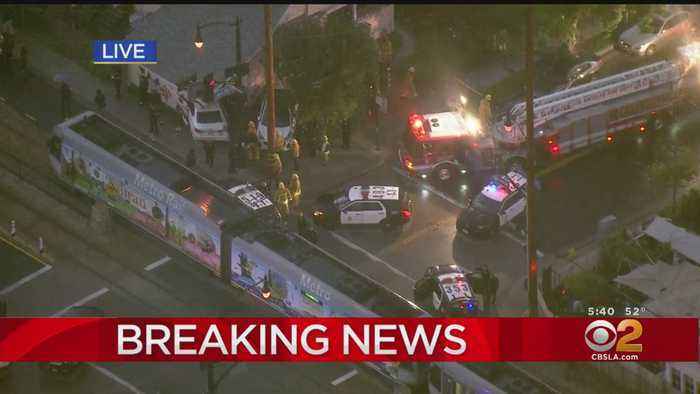 A crash at the end of a police chase left at least one person with minor injuries in Highland Park. 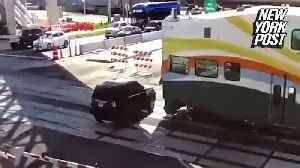 Disturbing footage shows an SUV driver under a closing railroad gate in Orlando, Florida, before being rammed by a passing train. 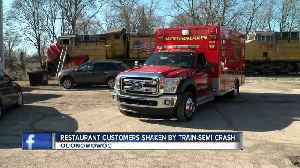 The driver was taken to a nearby hospital and listed in serious..
A Union Pacific train collided with a semi-truck on Oconomowoc's Main Street on Friday morning, the police chief said.